Hi, I am Judy Allen and I specialize in Centerville. 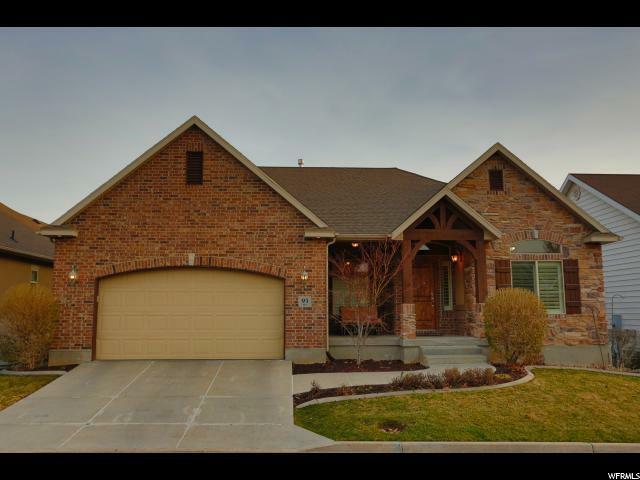 Welcome to the Best home search for Centerville, UT. 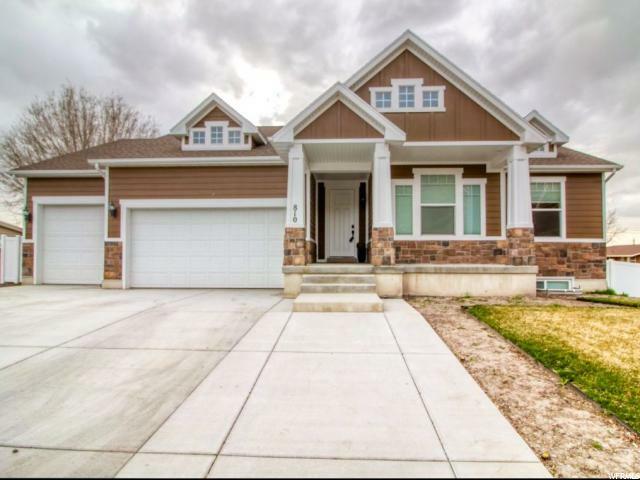 These are the homes that are available in Centerville that are For sale. 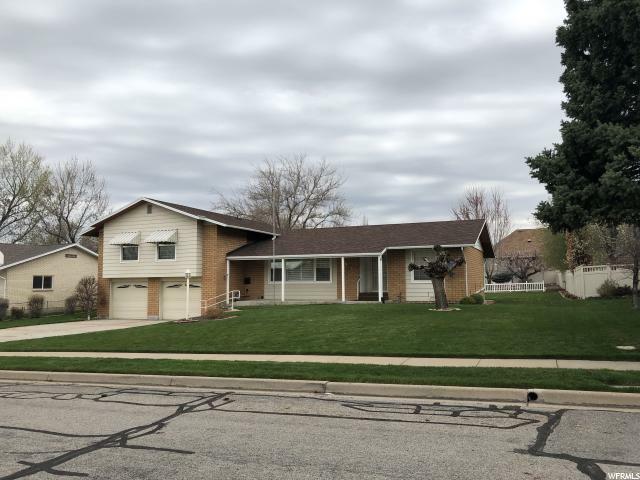 North Salt Lake, West Bountiful, Woods Cross, Clearfield, Layton, Kaysville, Syracuse, West Point and the surrounding areas of Davis County Real Estate. selling experience. Just call 801 597-5656 for results and professional care/service. Judy Allen specializes in Centerville. 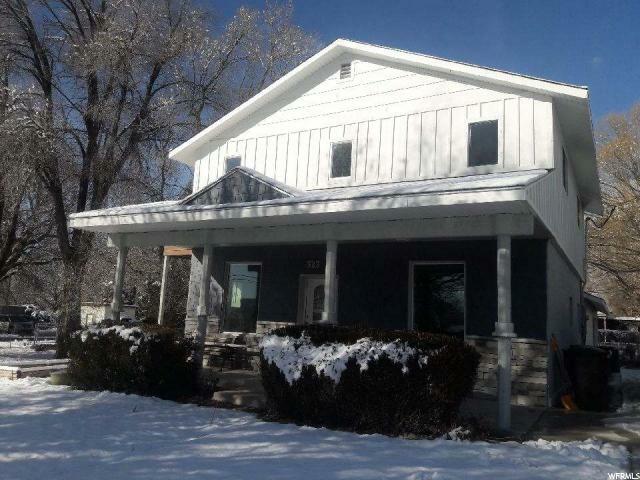 "Excellent opportunity to own in Centerville on the North East Bench! You will enjoy the cozy charm, stunning lake and mountain views from your living room, bedrooms or outside on the wrap around deck. 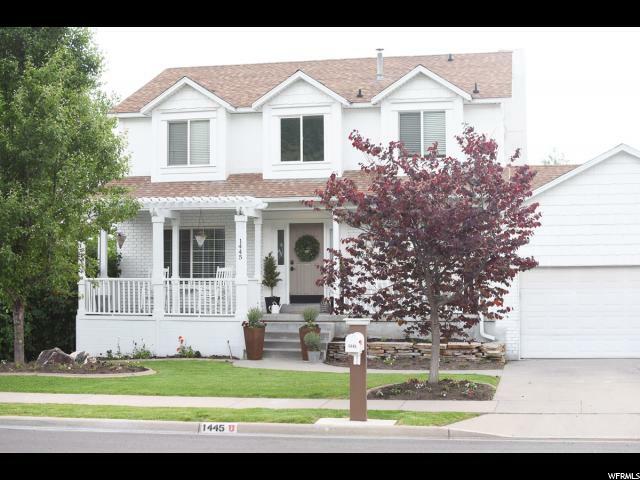 The location of this home provides easy access to shopping, schools, I-15, great schools, hiking trails , parks, etc., etc. 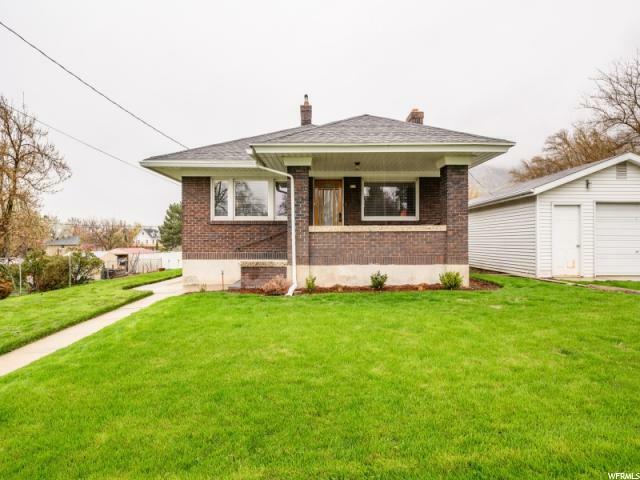 This home will requires some TLC to make perfect however it is an opportunity to make it your own and earn some equity in the process. " 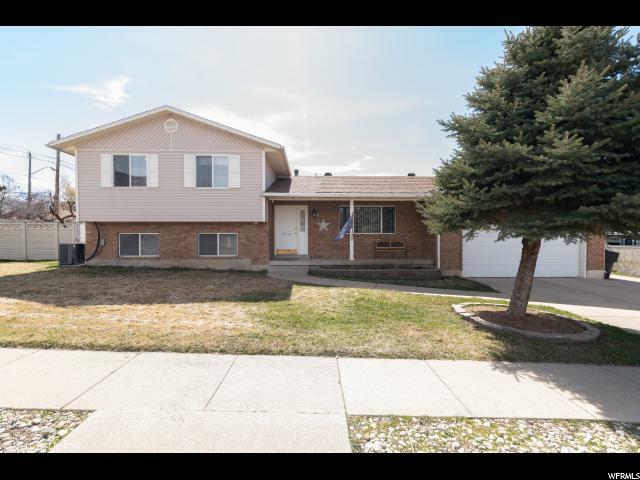 "Great home or investment opportunity.MIL. Both units combined are rented for $2075 per month. Upstairs tenants will be out May 1st and dwnstrs may vacate June 1st but would like to stay.Tenants pay all utilities incl water, garbage, sewer, gas, and electric. Updates incl. 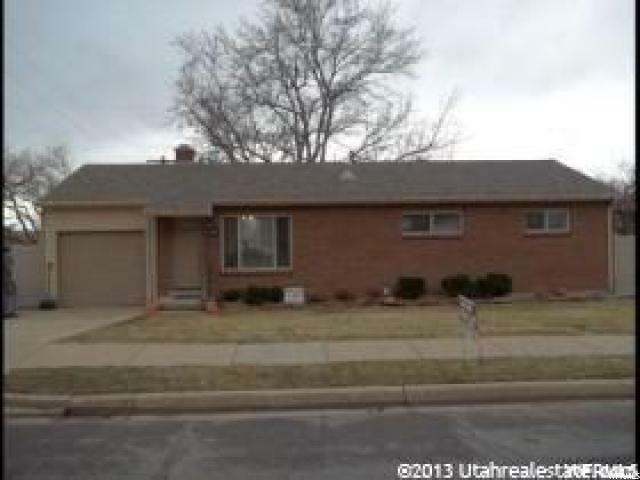 5 year new roof, Granite counters, laminate flrs, Tile baths. Two ktchns and separate walkout entrance on lower level & main floor entrance to lower level . RV Parking, Xtra deep garage. Fully fenced yard. Big park like yard with, storage sheds, play set, garden area with secondary water. " "Don't miss out on this one! Move-in ready and inviting inside and out! You will feel welcome from the moment you step into the living room with its brick surround gas fireplace. The well-planned kitchen features ample cabinets and countertops and has been updated with newer stainless steel appliances, the large dining area fills with natural light from the sliding glass door. A relaxing master suite opens onto the large deck and is the perfect place wind down at the end of the day. Two additional bedrooms and a full bathroom complete the main floor. The lower level includes a large family room with wood stove, an additional bedroom and laundry room. The hightlight of the outdoors is the huge deck with views for days. You will love living in this quiet neighborhood. With excellent schools, close to neighborhood park and easy access to shopping, entertainment, and I-15, everything you want is nearby. " 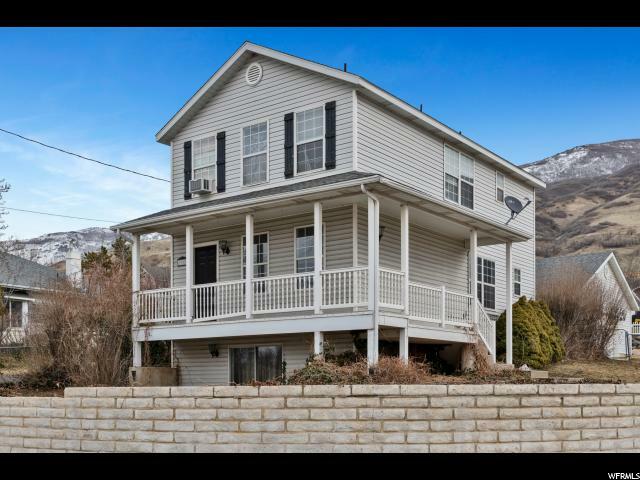 "Super clean and well cared for home, plantation shutters, real hardwood floors, newer paint and carpet, white kitchen, updated bathrooms, large shed with power, 2 year old deck with builtin pergola, fully fenced, corner lot, central air. 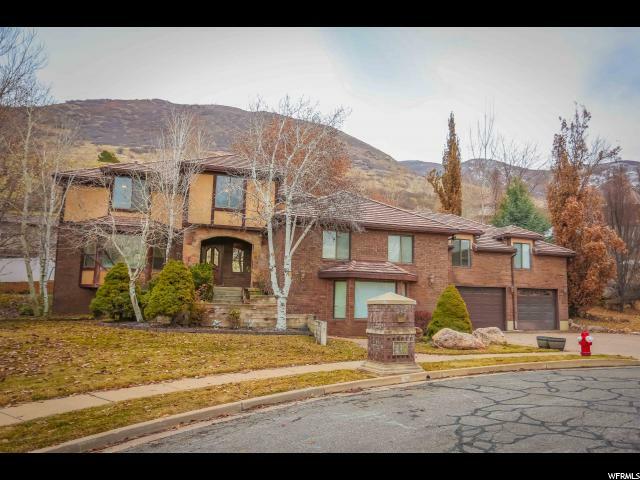 Chinese immersion elementary School, close to shopping, movie theaters, restaurants and only 15 minutes to downtown salt lake and the airport. " 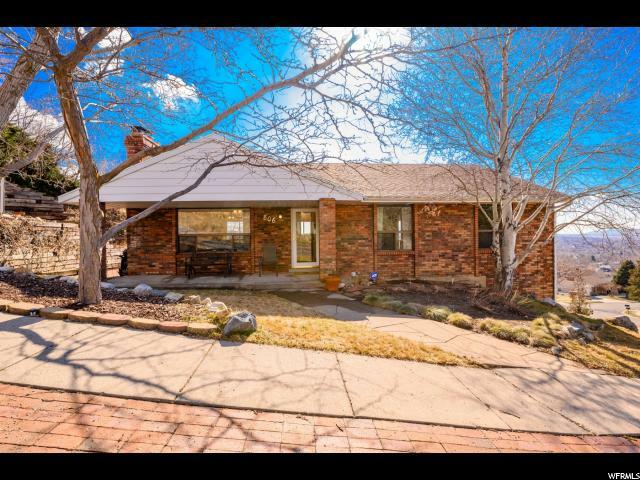 "Darling home in fabulous family friendly Centerville. Across the street from park. Cat walk to elementary school only 1 block away. 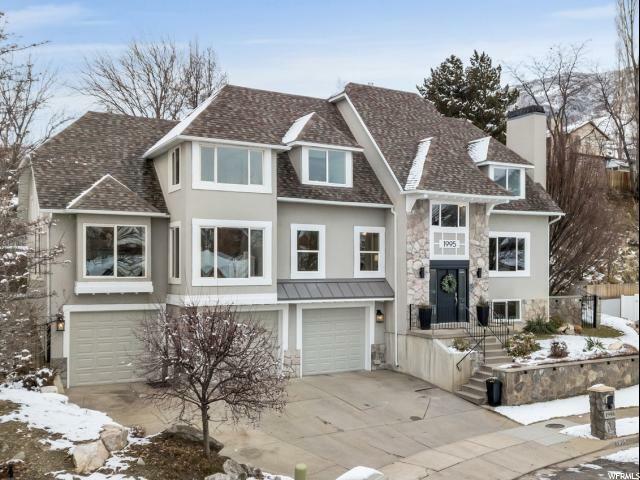 6 bed 3.5 baths, large family room. Newer furnace, AC and water heater. Open concept main floor fire place and formal living room. Has Utopia Fiber. Large Family room in basement. Huge cold storage. Hardwood floors in entry and kitchen. " 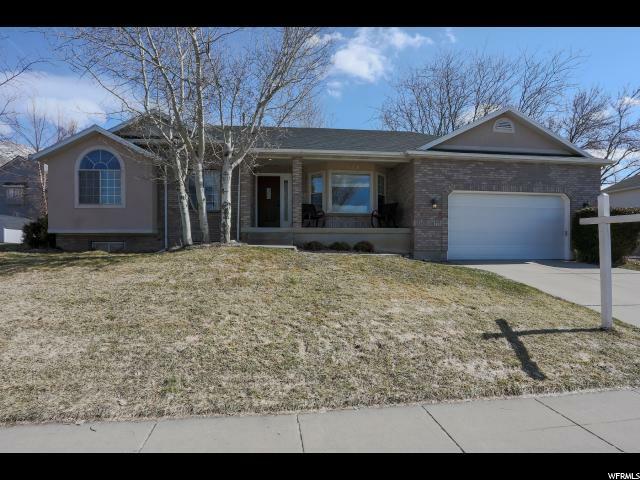 "New and Immaculate Centerville Rambler with main floor living, gorgeous wood flooring, vaulted ceilings and custom shutters throughout. Impressive kitchen with granite counters, soft closing custom cabinetry, stainless appliances and center island. Master en suite with double sinks, beautiful tile work and walk in closet. 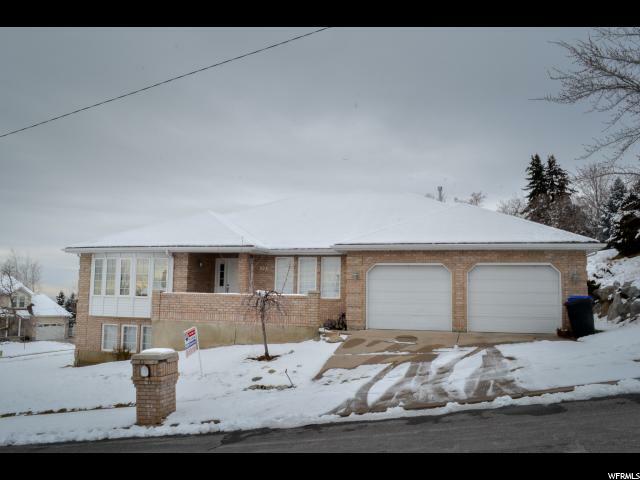 Full daylight basement with 2 bedrooms and 1 full bath. 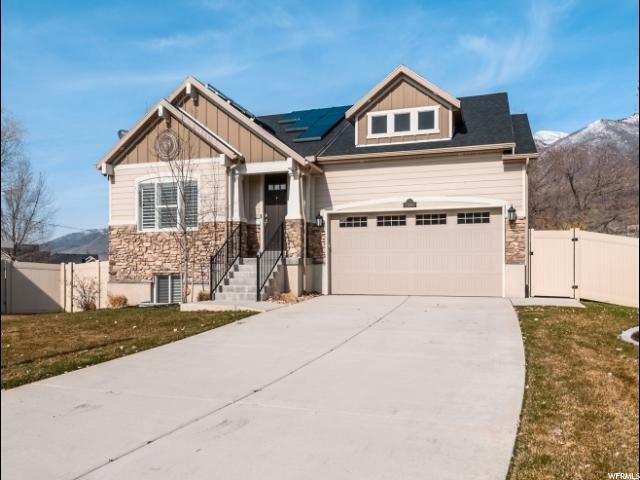 Enjoy the stunning mountain views from the largest lot in the neighborhood! 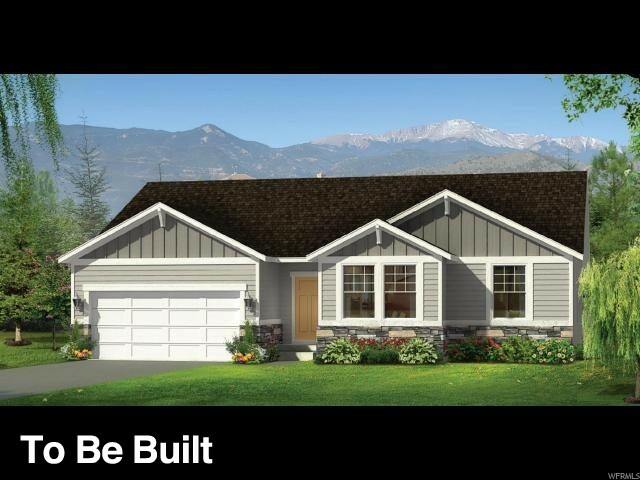 Built-in surround sound, covered patio, large upper deck...and 14 solar panels to top it all off! Schedule a tour today!" "Trees and tranquility come together to create this beautiful masterpiece home. So much to offer with not enough room to list. Walk-out basement with a mother-in-law apartment setup to please the pickiest. Recently updated furnace and A/C to keep you comfy and cozy. " 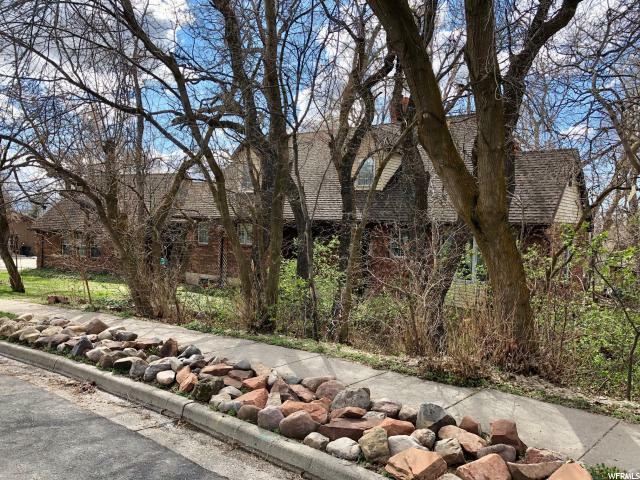 "Rare Find-Large East CE lot, Gorgeous views! To be Built. Super energy efficient! 9 ' main & basement ceilings, 2 -tone paint, Granite, mud room, 3rd car garage (not shown on pictures). Other possible plans/options to choose from. Come, build your Dream! Existing Garage and cellar on the back of the lot." "Amazing views! This all brick rambler and main level living has custom kitchen cabinets, open concept living room and dining room with a gas fireplace, and 3 tone paint throughout. Huge bedrooms and large closets. Master bedroom has master suite with separate tub and shower. Huge basement living room has a wood burning stove, a full new bathroom with walk-in shower and dual sinks. Downstairs has craft room and exercise room! You must see this!" 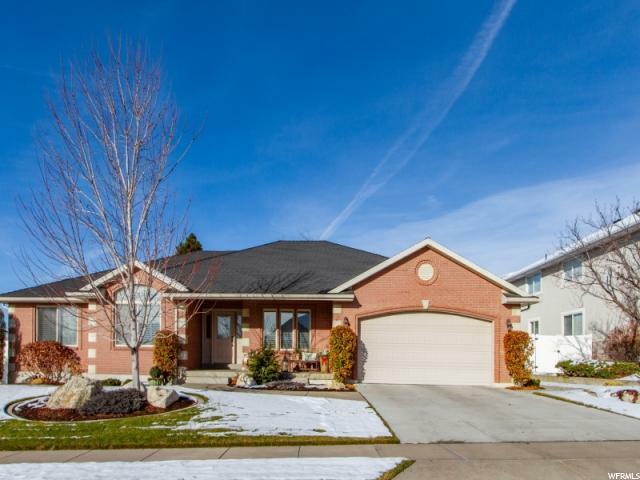 "Beautiful Custom Built Home on East Bench Cul-de-sac. Extras galore: 4 car garage, entertainment room & system, remodeled kitchen, formal dining room, mother-in law apt. Has R-51 insulation. Square footage is estimated. Buyer advised to obtain an independent measurement." "This is what you are looking for! This home sits on a third of an acre on a quiet cul-de-sac on the east bench of Centerville. It is clean and ready to move in. It features a large kitchen and family room on the main level, a second full kitchen downstairs, and a master bedroom suite with walk-in closet, steam shower and jetted tub. Two laundry rooms allow for convenience as well as two high efficiency furnaces to keep you cozy. 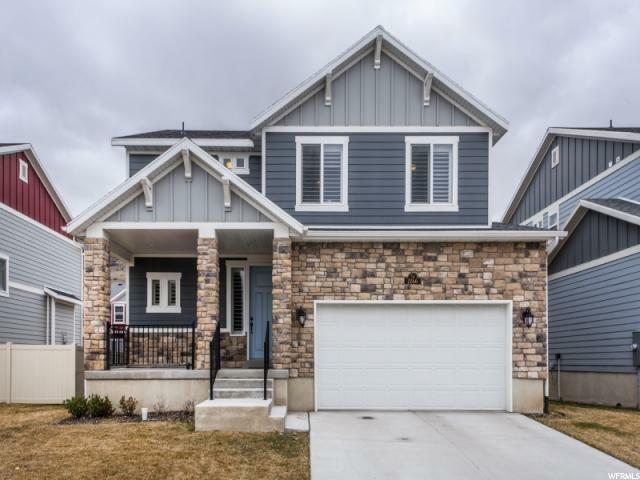 Granite countertops, new carpet, laminate flooring, tile, three fireplaces, vaulted family room with overlooking balcony are just a few of the many bonuses. Exterior features include a 30 ft deep 3 car garage, mature fruit trees, 8 garden grow boxes, a 350 sf workshop, native landscaped rock wall with waterfall, and many more high quality and well maintained elements. Square footage figures are provided as a courtesy. Buyer is advised to obtain an independent measurement. Disclosure: The finished area of the master bedroom loft is included in the total square footage. " "One of Centerville's most sought-after locations. This beautiful home is on a quiet Cal-D-Sac. Enjoy riding bikes or walking to the great park just down the street. This home could be given an award for the most well cared for home, hands down! So many nice features to enjoy. A large laundry room with a work desk and outside door, the covered patio is a room in itself, the 2.5 car garage, plus a separate outbuilding, and private fence. Most bedrooms have walk-in closets. An additional 240 sq. ft. storage room. 2 kitchens to enjoy the upcoming holidays and gatherings. You will enjoy the river rock fireplace and the grand walk-in shower. Make your appointment and see why this home made my top 10 list.. "